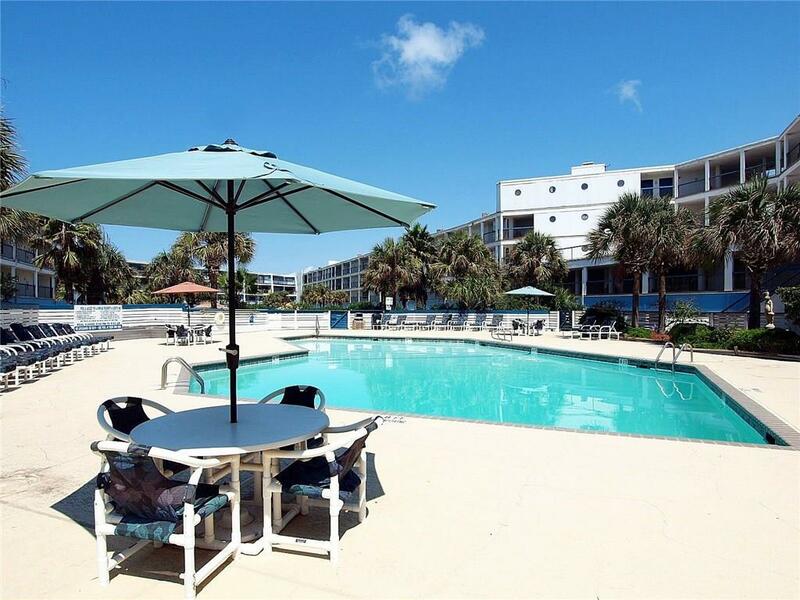 Great price for a spacious 3 bedroom condo overlooking the Gulf. Beautiful ceramic tile flooring throughout and a huge deck for entertaining and enjoying the view. There are some walls and ceilings that need sheet rock replaced as a result of Harvey, but overall minor storm damage. 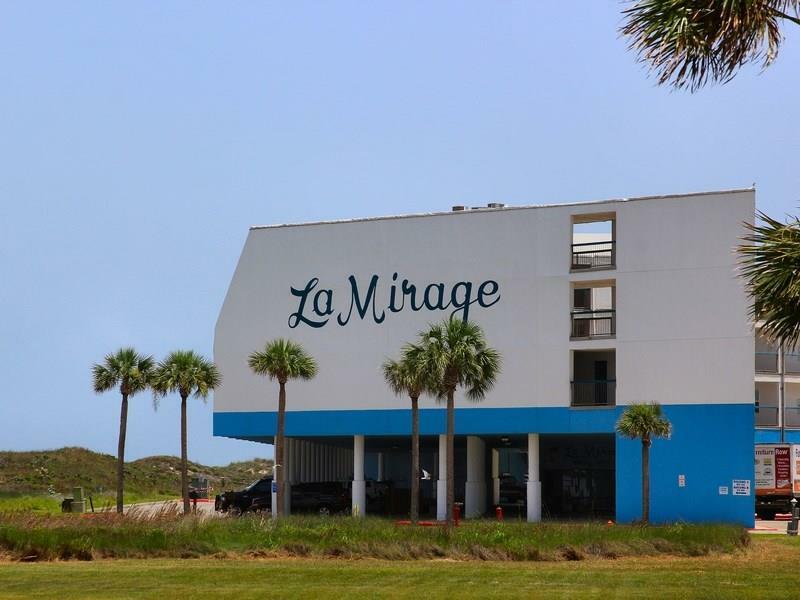 La Mirage's insurance will cover the cost of replacing sheet rock. Most furnishings will convey. 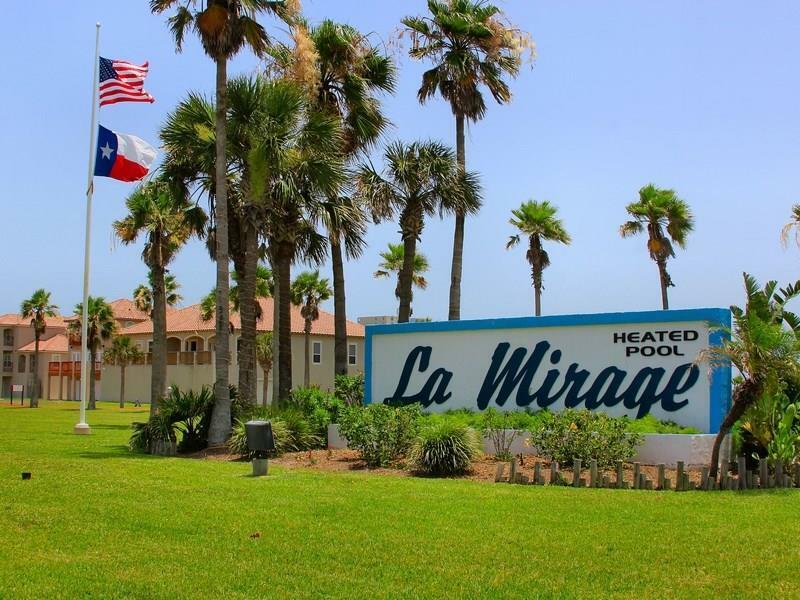 La Mirage has 2 pools, one heated in winter, a boardwalk to the beach, hot tubs, a sauna, a spacious community room with a full kitchen and a grilling area with playscapes. Owners may self rent but no 3rd party rentals are allowed. Building insurance is $2355 per year and the one time fee to join the rental pool is $600. Taxes in 2017 were $1,812. La Mirage is just a short drive to dining, shopping, entertainment and fishing trips. 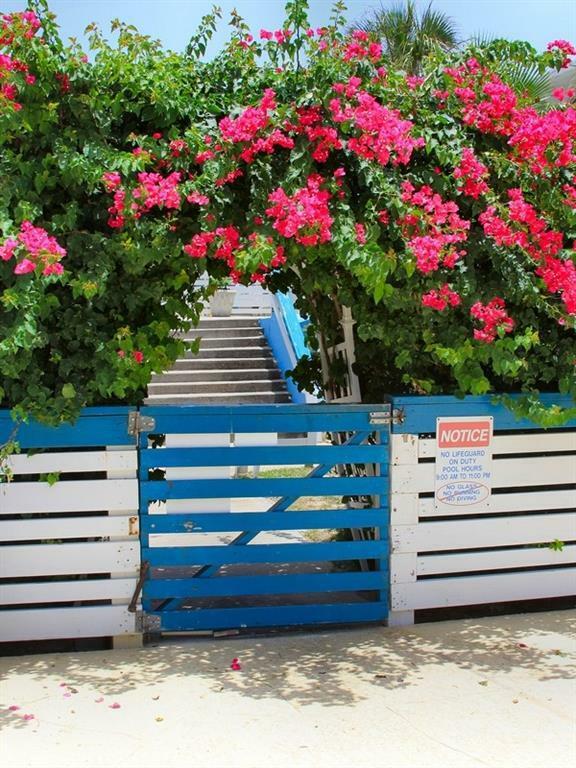 Great investment opportunity and a wonderful place for family and friends. Age Previously Occupied Apx Sq Ft Source Cnty/Appraisal District Block Num 0 Common Area Association PoolBeach AccessClub HouseSpa Complex Name La Mirage Hoa Dues 806 Hoa Dues Type Mandatory Hoa Fees Cover CableExterior UpkeepGround UpkeepInternet/Wi-FiSecurityTrashWater Hoa Frequency Monthly Hoa YN Yes Possession Closing/Funding Property Sub Type Condo Proposed Financing CashConventional Reo Foreclosure YN No Short Sale YN No Short Term Rentals YN Yes Utilities City SewerM.U.D.